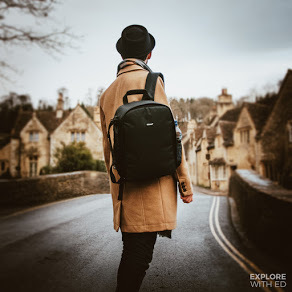 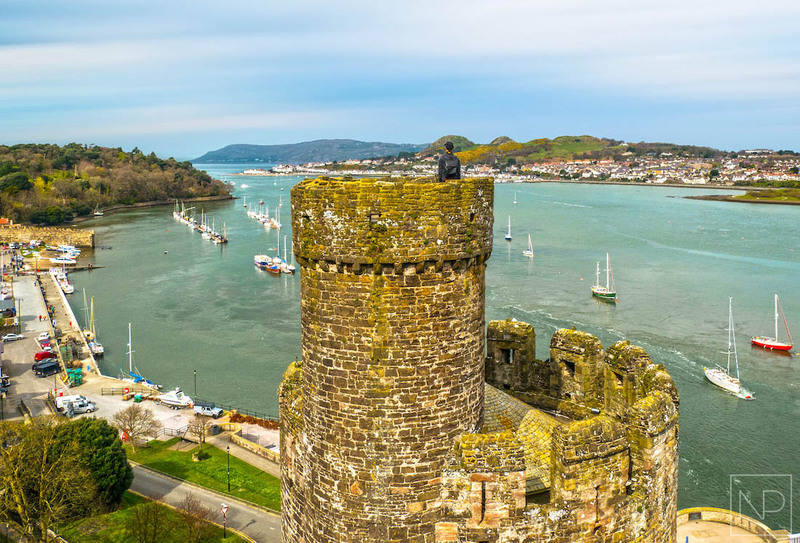 If you’re looking for things to do in Conwy in North Wales, I’ve shared my itinerary that made for an adventurous couple of hours in this historical town. 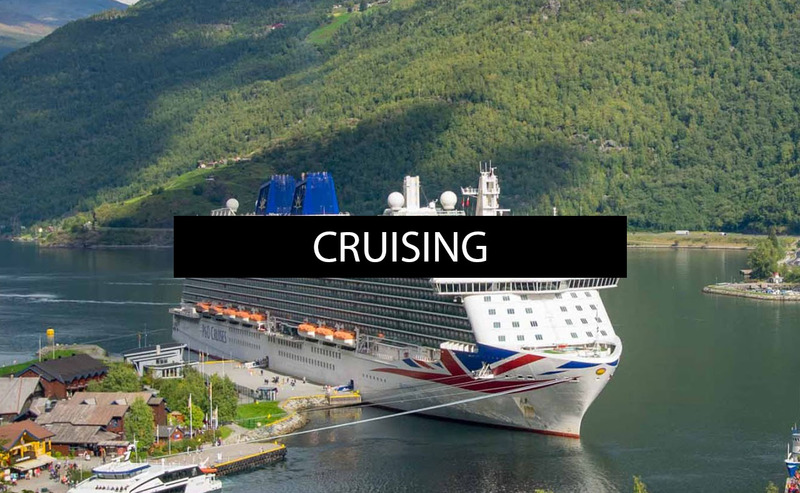 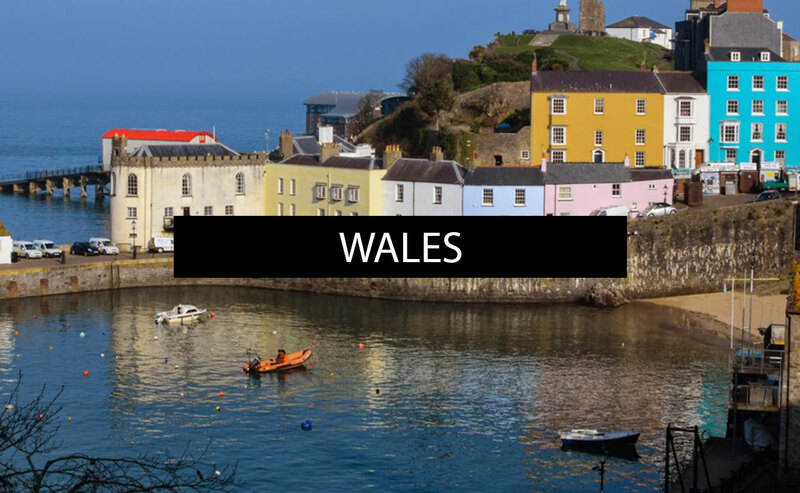 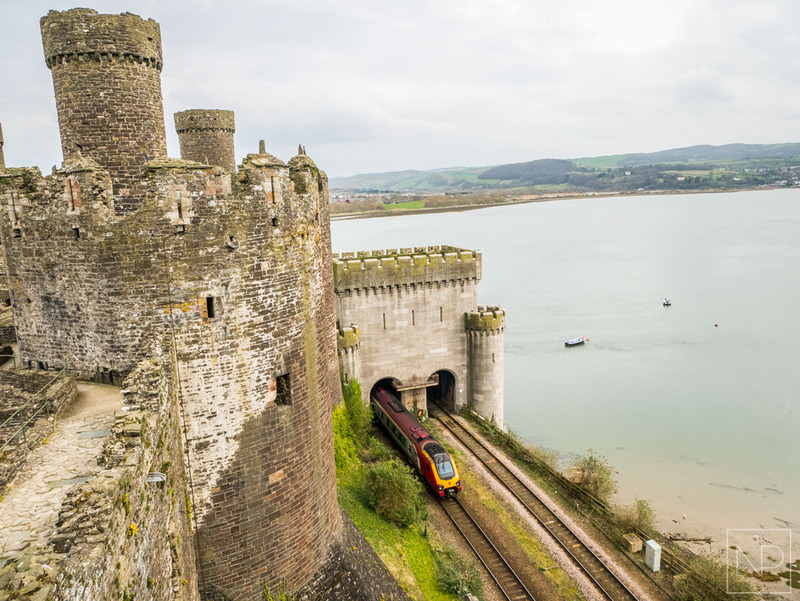 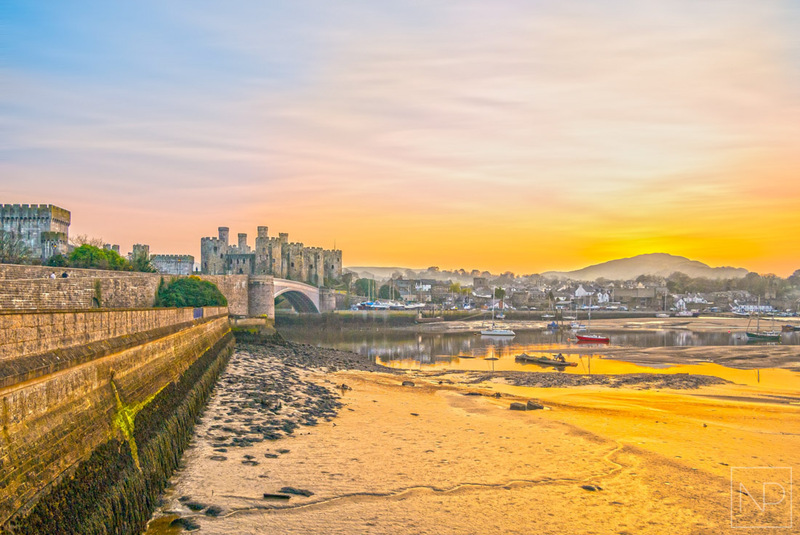 To begin, I started by exploring Conwy Castle that has an on-site pay and display car park, or it can be reached by the train stations of Conwy or Llandudno Junction and the local Arriva buses. 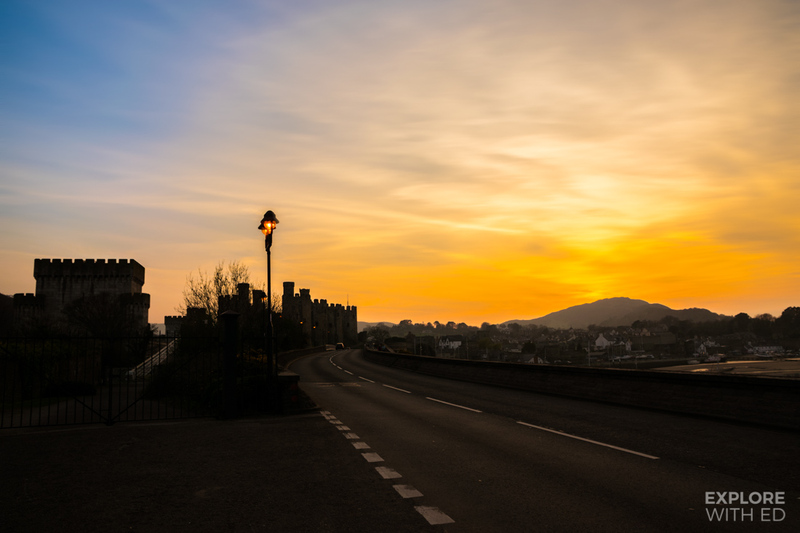 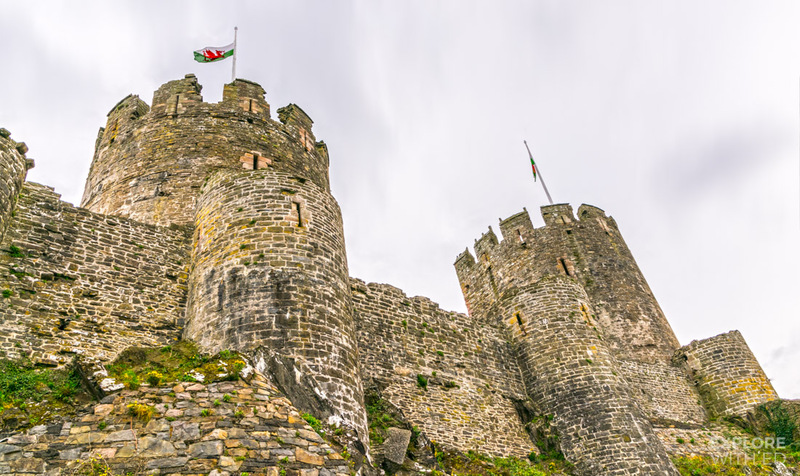 Built by Edward I in the late 1200’s, Conwy Castle and the fortress wall surrounding the town was an ambitious project of its time, costing around £15,000 (over £7.5 million in 2017). 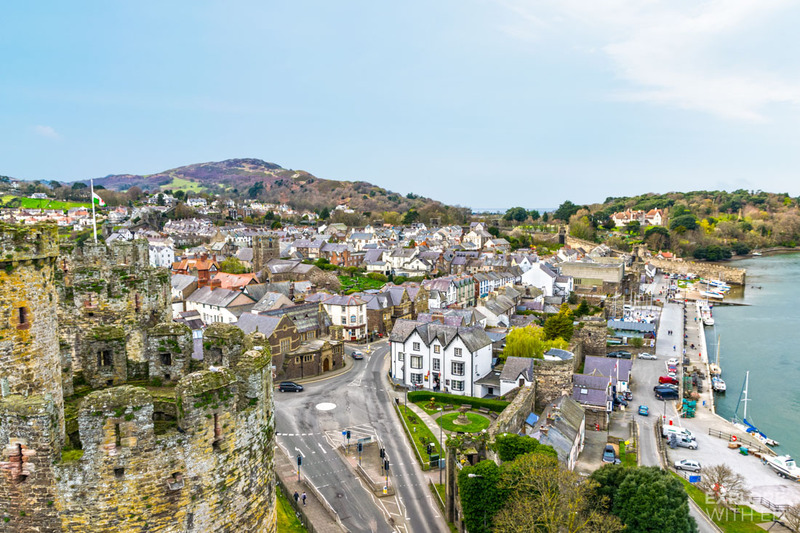 A castle’s position is carefully chosen for the best vantage point against approaching enemies, and Conwy’s overlooks the whole town, valley and river, as well as over to Llandudno. 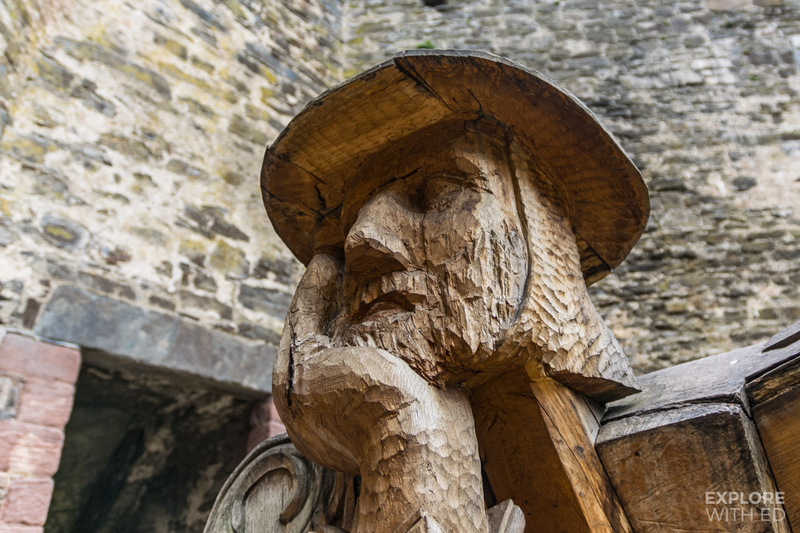 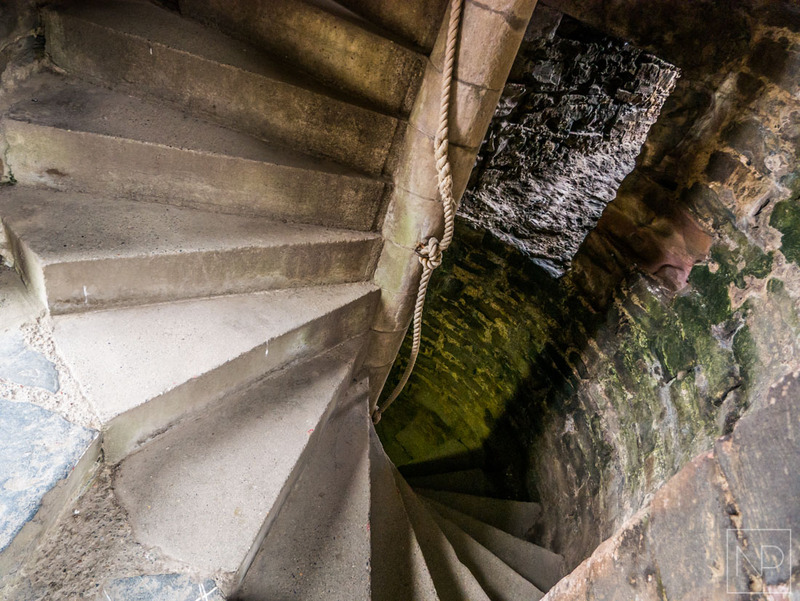 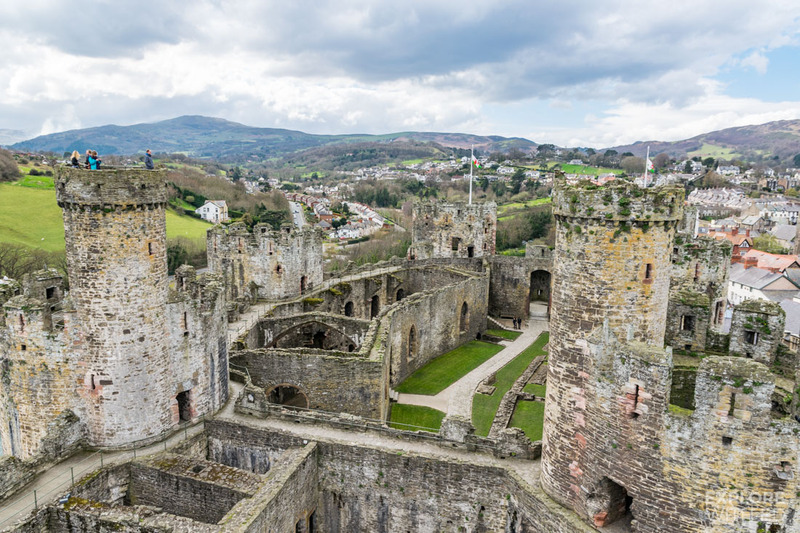 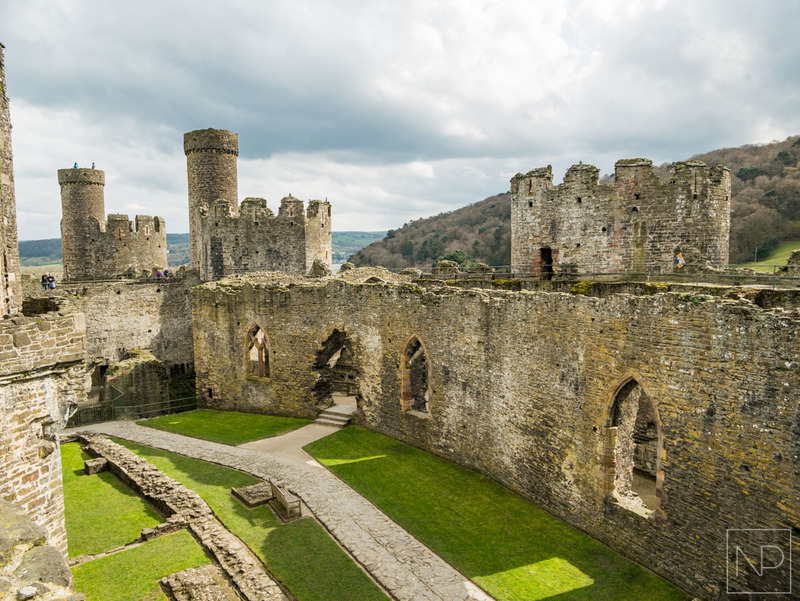 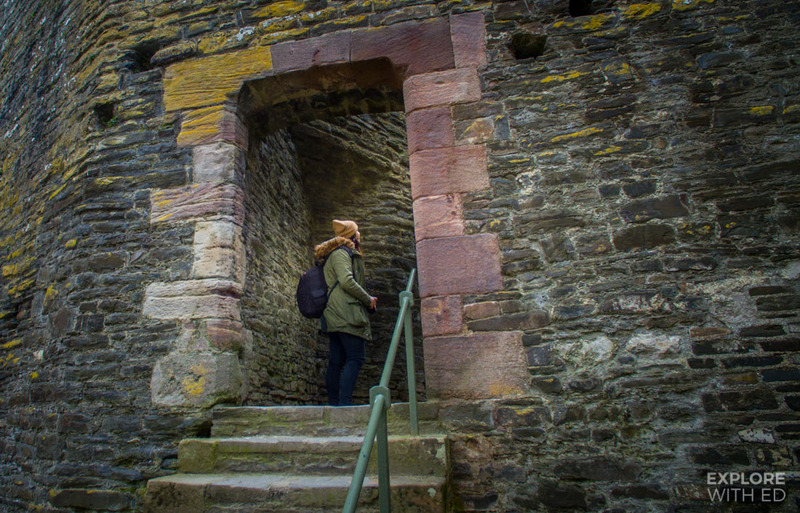 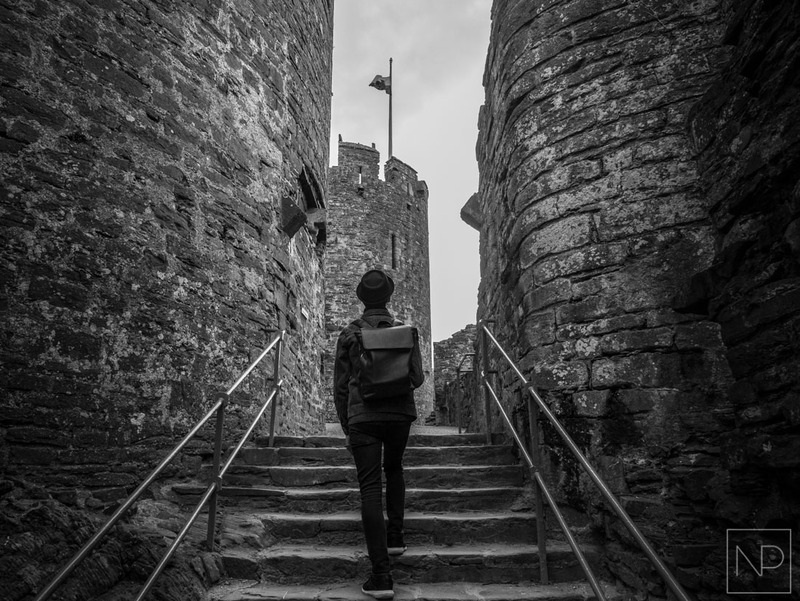 Conwy Castle is mostly in ruin, but there’s still evidence of its past life to set your minds-eye onto a journey, like grand stone fireplaces, arched ceiling beams and spiral staircases. 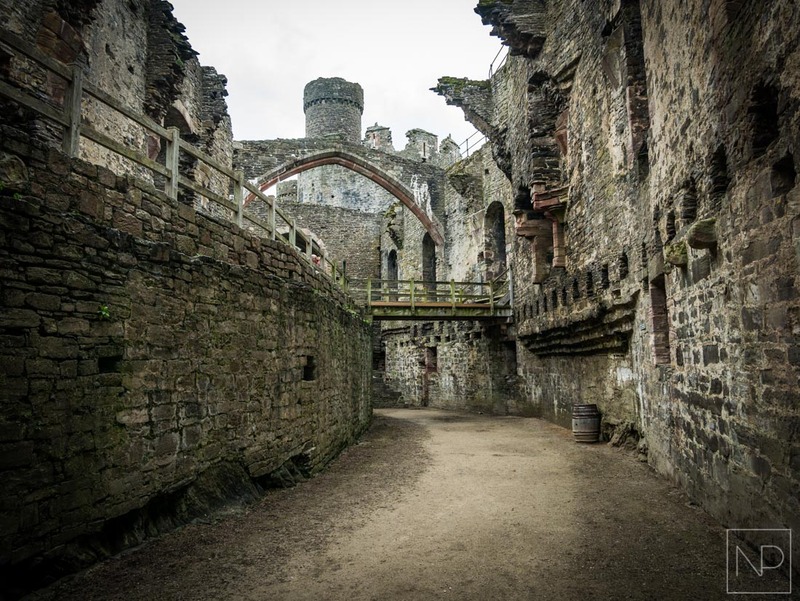 You could easily loose yourself in here for an hour or so before heading out into the town where’s there’s more things to see and do.The current prices are £8.95 for adults and is open year round (but check times and info by clicking here). 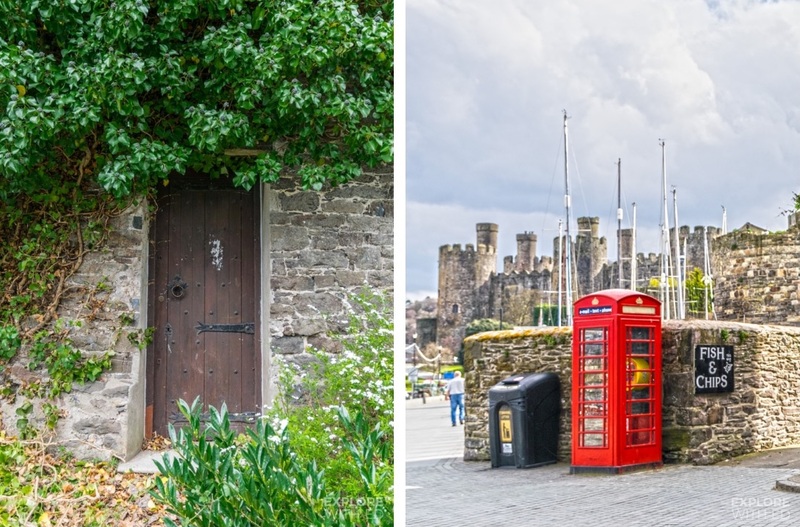 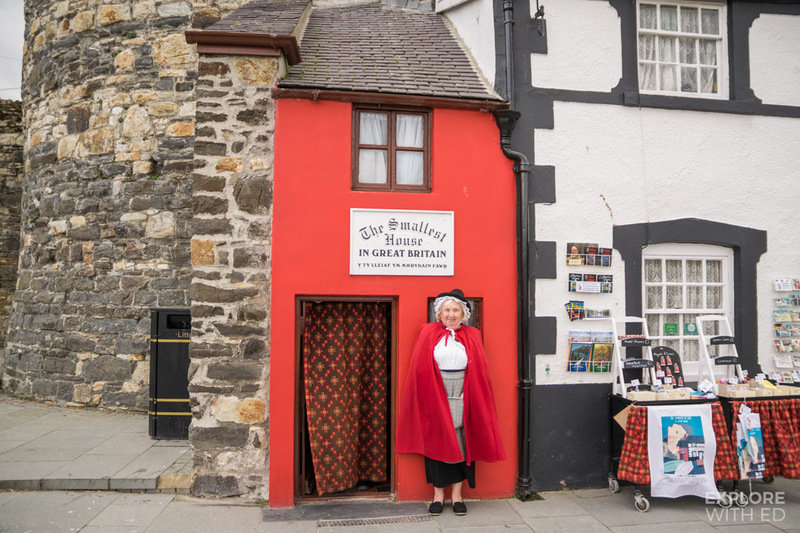 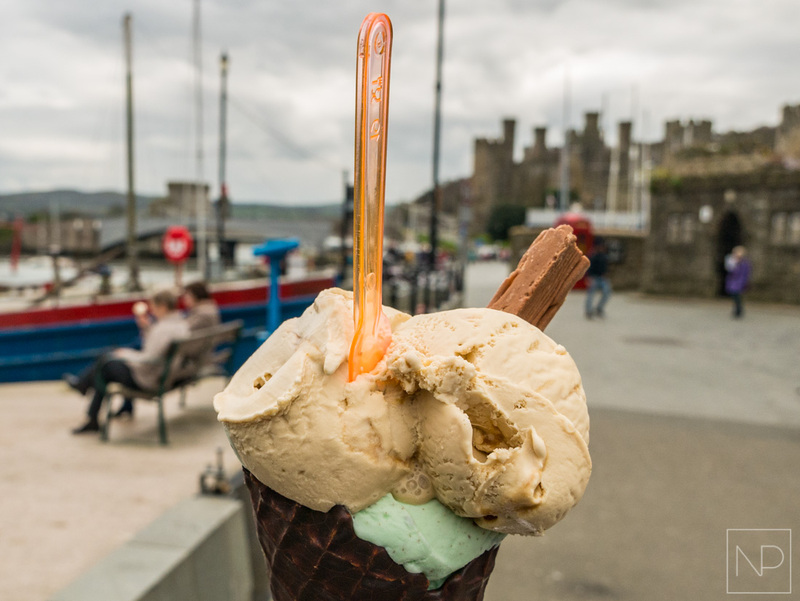 Conwy town has all the things history buffs and international tourists would love; cobbled streets, novelty shops, cosy cafés and archways you could barely squeeze a coach through. 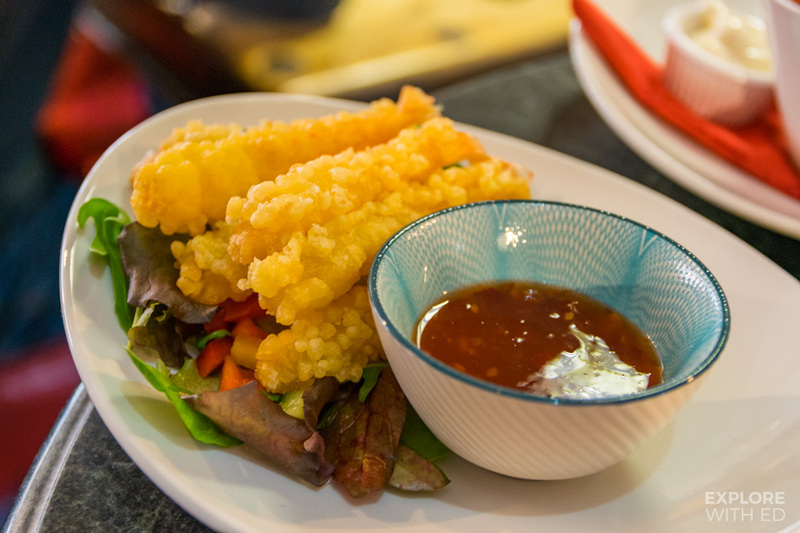 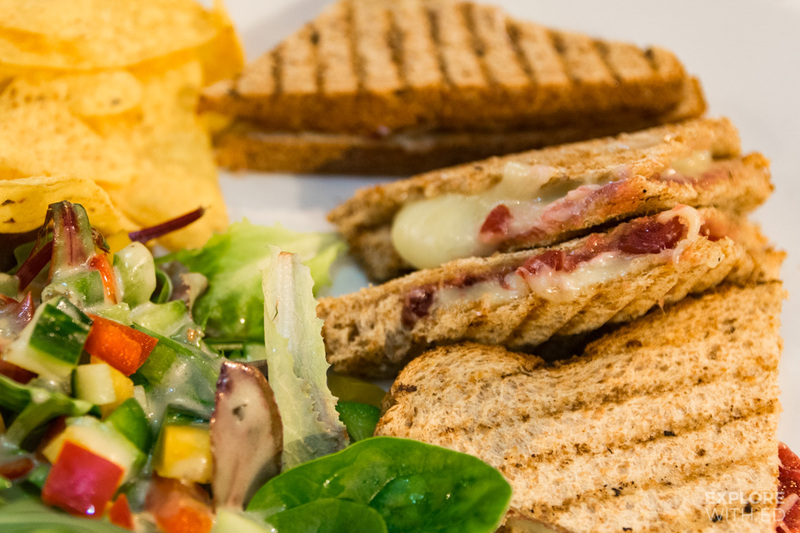 I stopped off in L’s Coffee and Bookshop that offers familiar comfort food (sandwiches, scones and soup) alongside daily specials such as King Prawns and sweet chilli sauce. 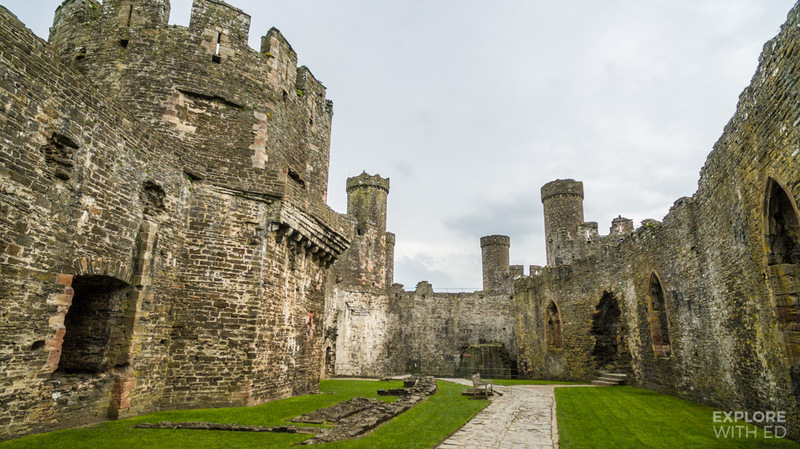 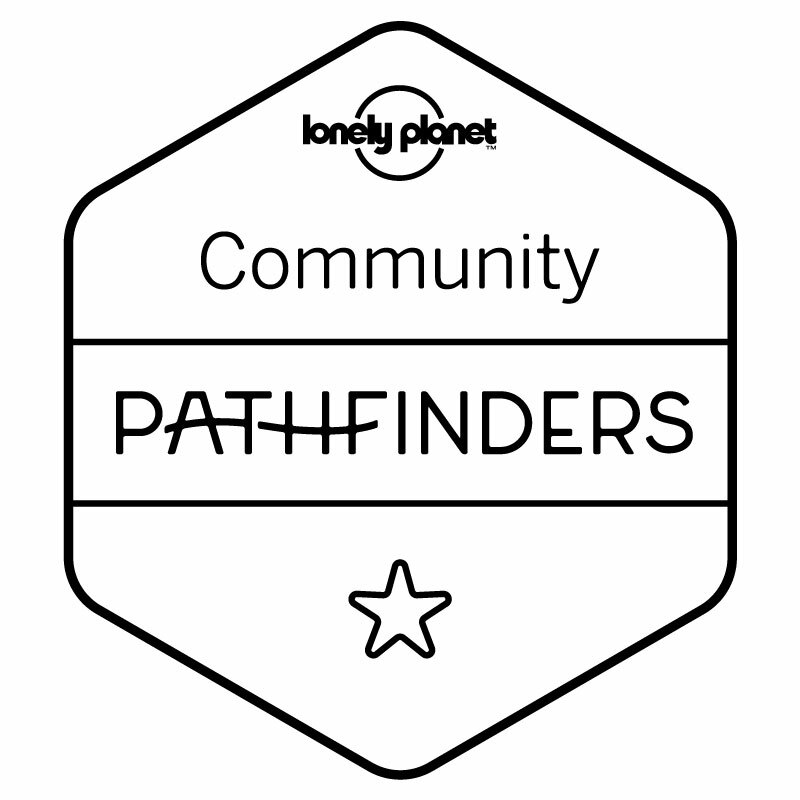 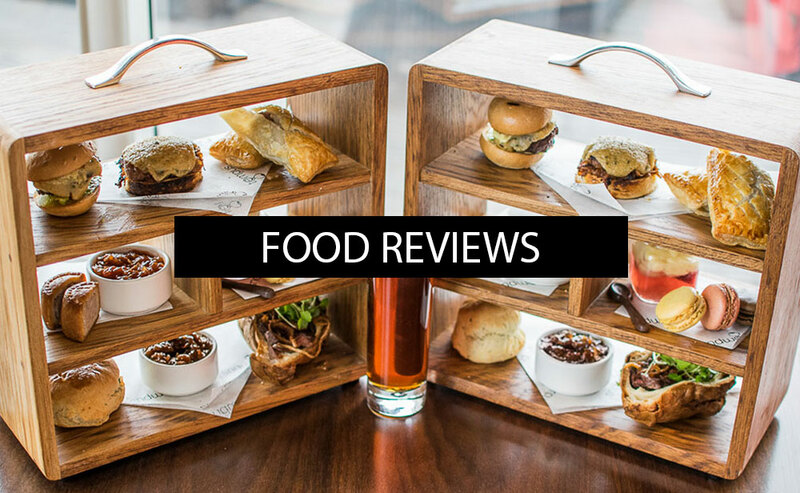 It’s also pet-friendly and has an outdoor seating area if you’re lucky to visit in good weather. 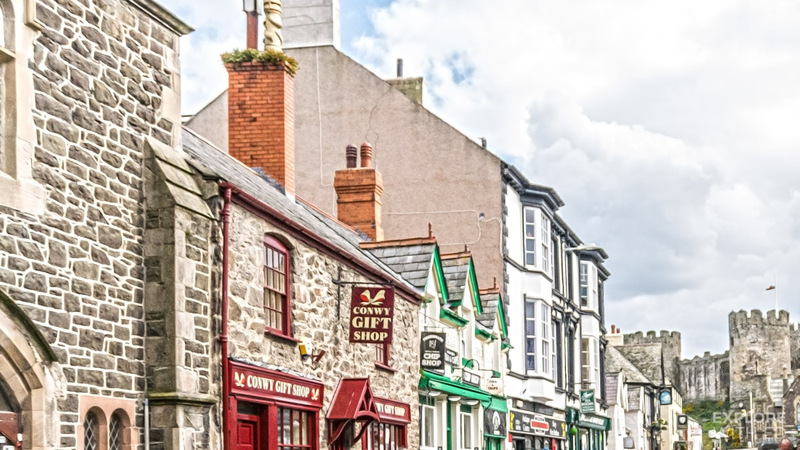 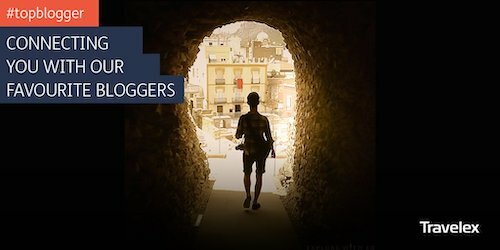 There’s also the nearby seaside resort of Llandudno to explore that I’ll share in a future post (or you can check out Miss Nicklin’s stay by clicking here).